We’re accepting nominations for our annual Volunteer Awards now through April 28th. Here’s the story of how we started this tradition, as well as information on how to nominate an outstanding volunteer. 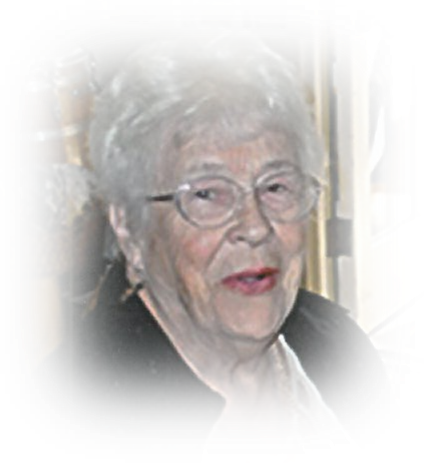 In 2011, Mary Segal, a beloved founding member and long-time volunteer at North Shore Unitarian Church, passed away. In her honour, our church established a prestigious award that is given annually to an outstanding individual or group whose volunteer service has had a significant impact on the church. The volunteer(s) may have contributed a considerable length of time, or volunteered for a variety of tasks, or have demonstrated effective leadership in our Church community or in the community at large. See a list of prior recipients HERE. Each year, congregants are invited to nominate outstanding volunteers for the Mary Segal Award (our highest honour) as well as for Service Certificates, which are granted for one or more individuals or groups who have offered frequent volunteer service, whether in the past or present, either over a long period of time, or to accomplish something special in a single year. Fill out a paper nomination form (on the foyer table) and leave it in the box provided. The deadline for nominations is Sunday, April 28th. Awards will be presented at our AGM on Sunday, May 26th.